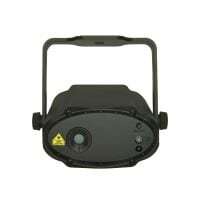 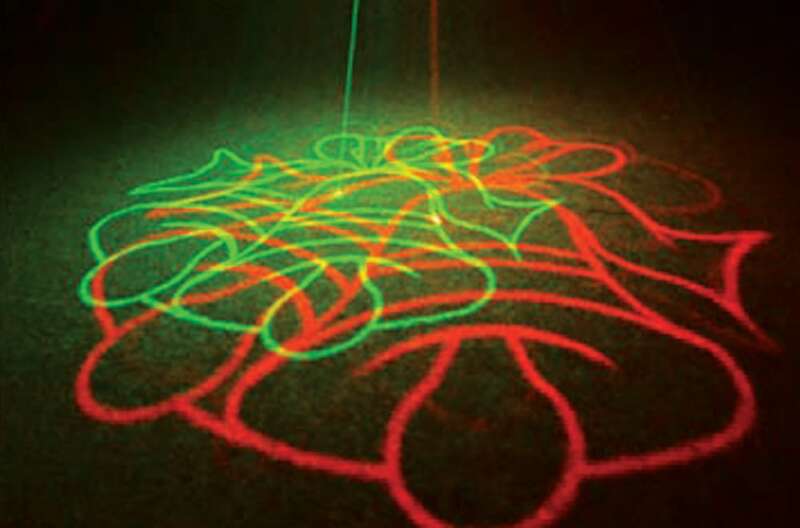 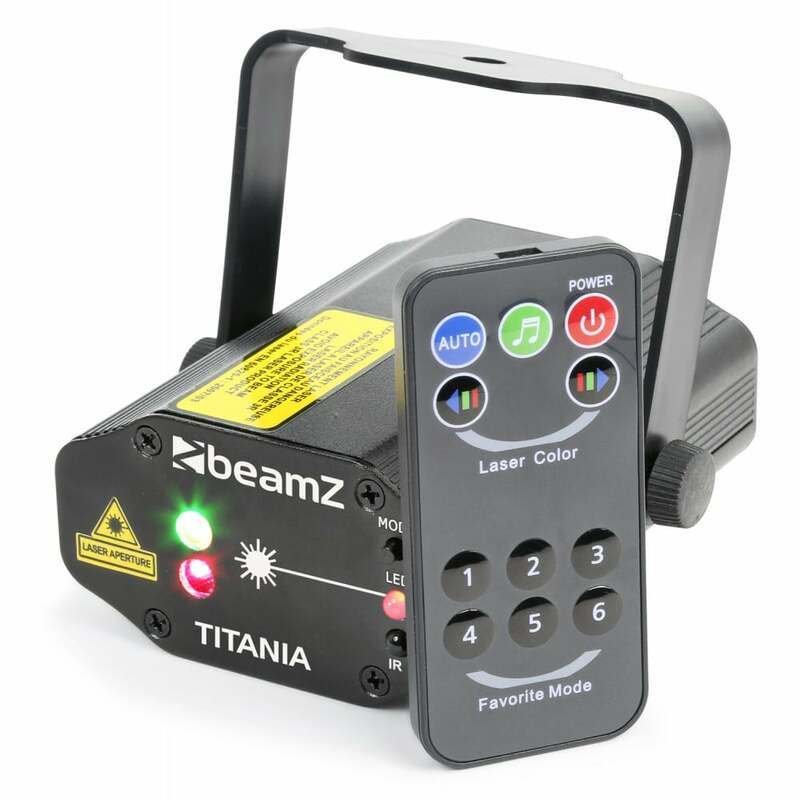 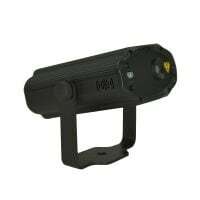 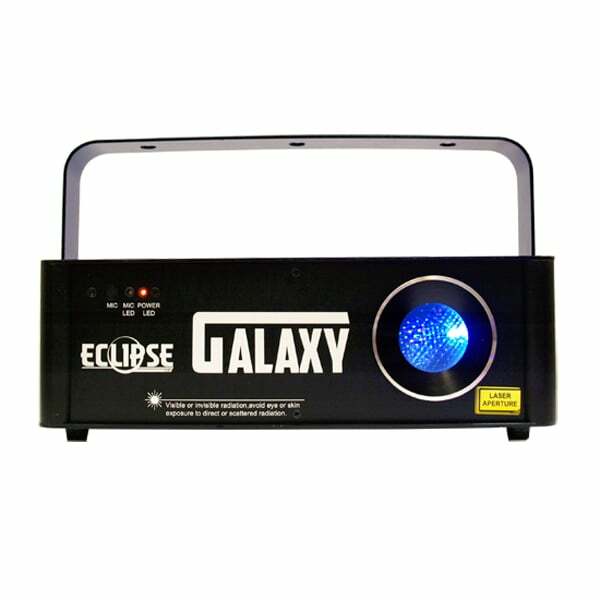 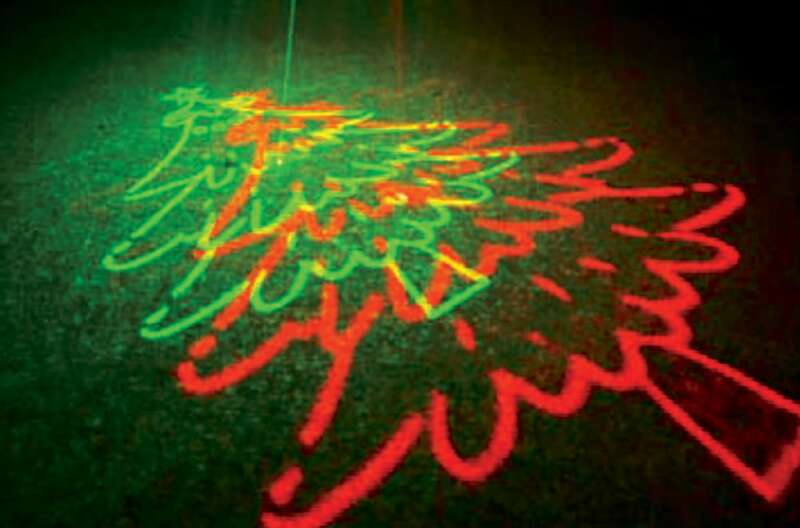 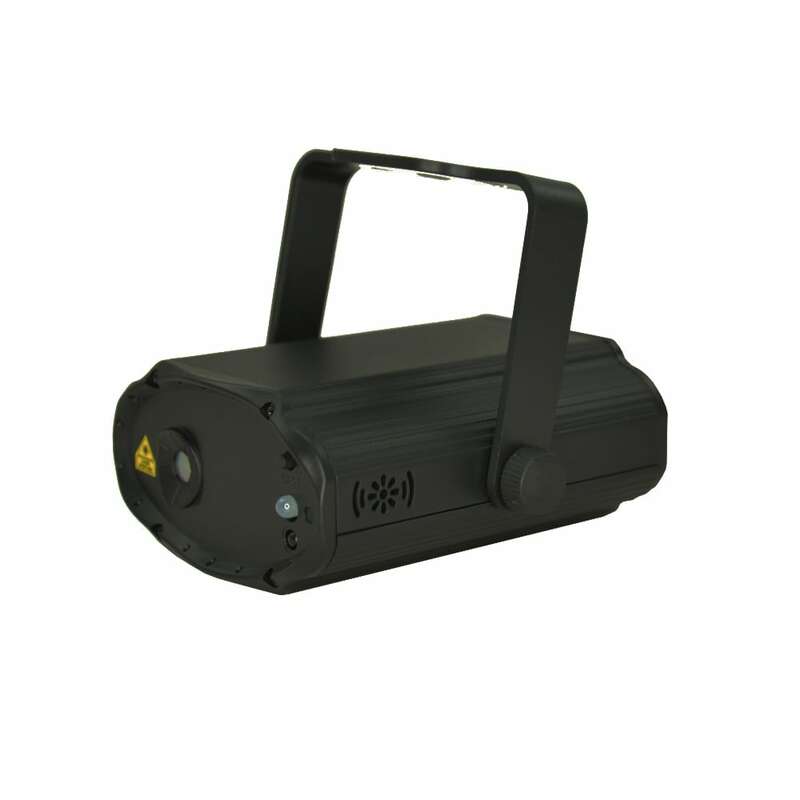 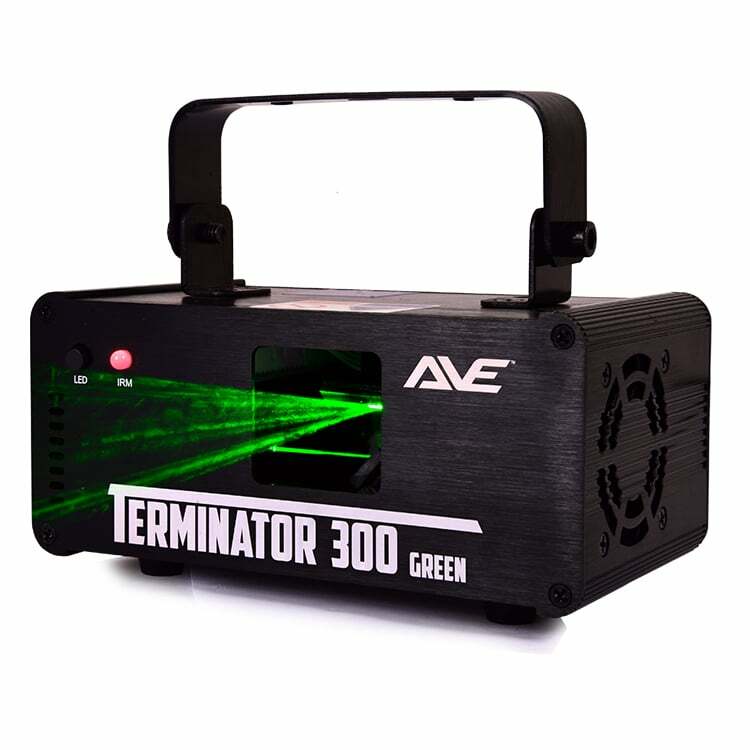 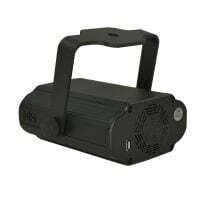 The AVE Xmas Laser is a compact Red and Green effect laser specially designed for Christmas parties and displays. 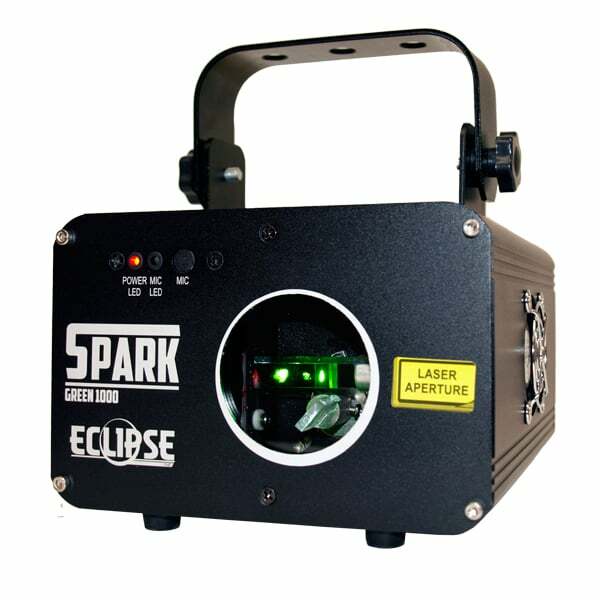 Projecting over 100 beams and with 8 unique spooky patterns that change to create the perfect background effect for your Halloween party. Ready to use out of the box with your choice of the Auto and Sound modes, and includes a handy IR remote. 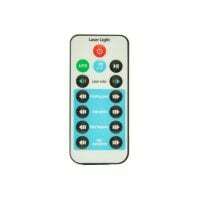 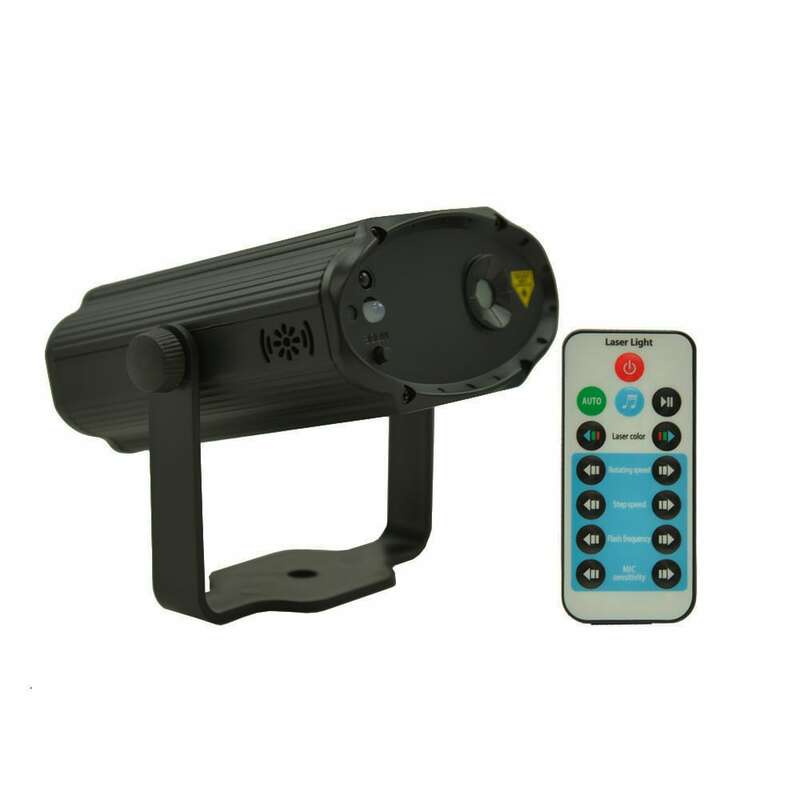 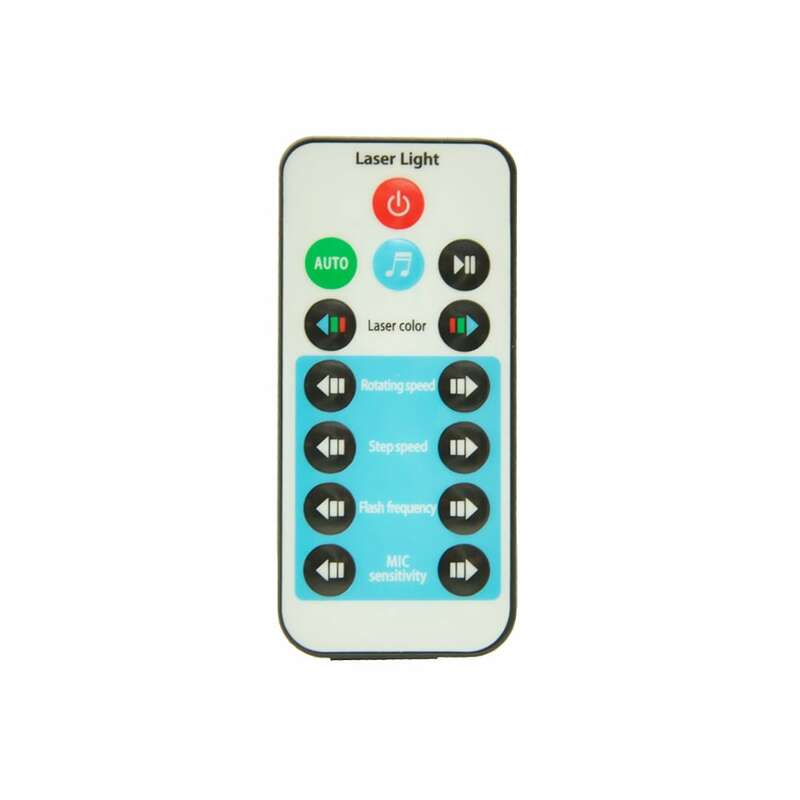 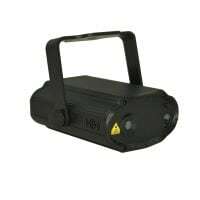 With the remote you can control the mode, pause the effect, choose laser colour (red/green/red and green), control effect speed and step speed, strobe / flash rate, mic sensitivity level, and even turn the laser off/on. Built into a lightweight plastic housing with adjustable bracket for hanging overhead installation or using on a table. 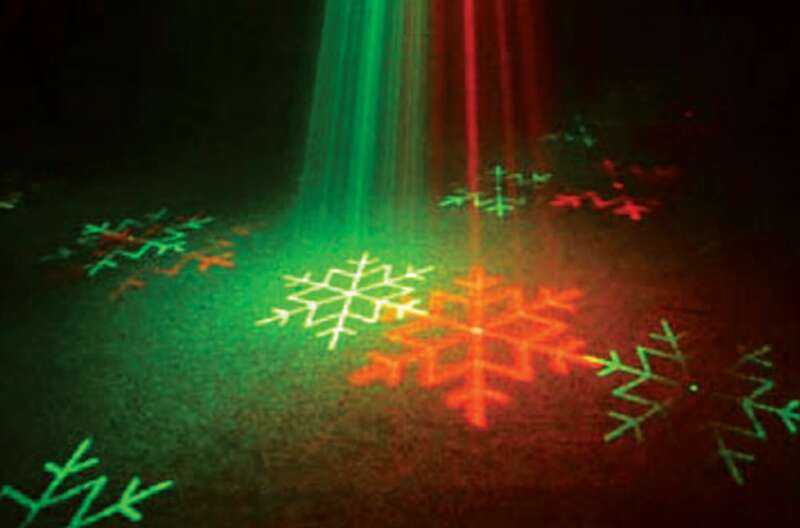 A must have for anyone hosting or attending a Christmas function or putting on a Christmas display.